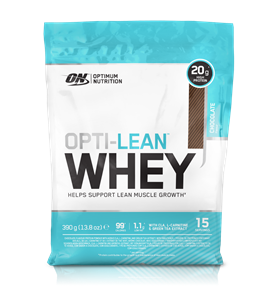 Optimum Nutriton's new ThermoCuts® supports fat metabolism* with 400 mg of caffeine and an array of synergistic ingredients that includes L-Carnitine, Green Tea, Guarana and Zinc. 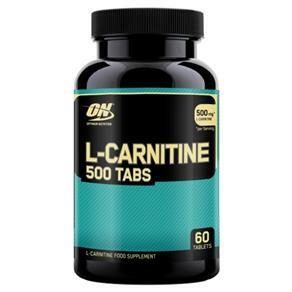 Four capsules (two twice a day)is an effective daily dose to help you build on what you’re accomplishing through diet and exercise. 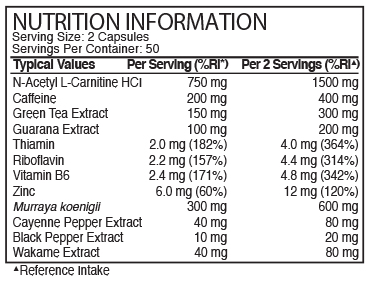 Keep making progress with ThermoCuts®. 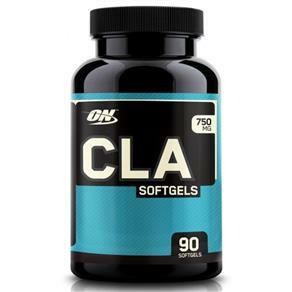 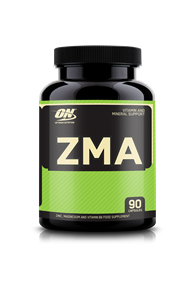 * Zinc contributes to normal metabolism of fatty acids. 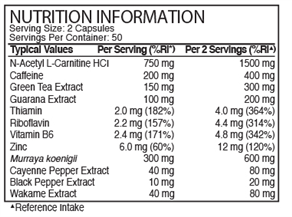 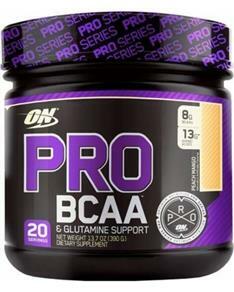 THERMO-CUTS™ should be used by those who are seeking to support fat metabolism*. 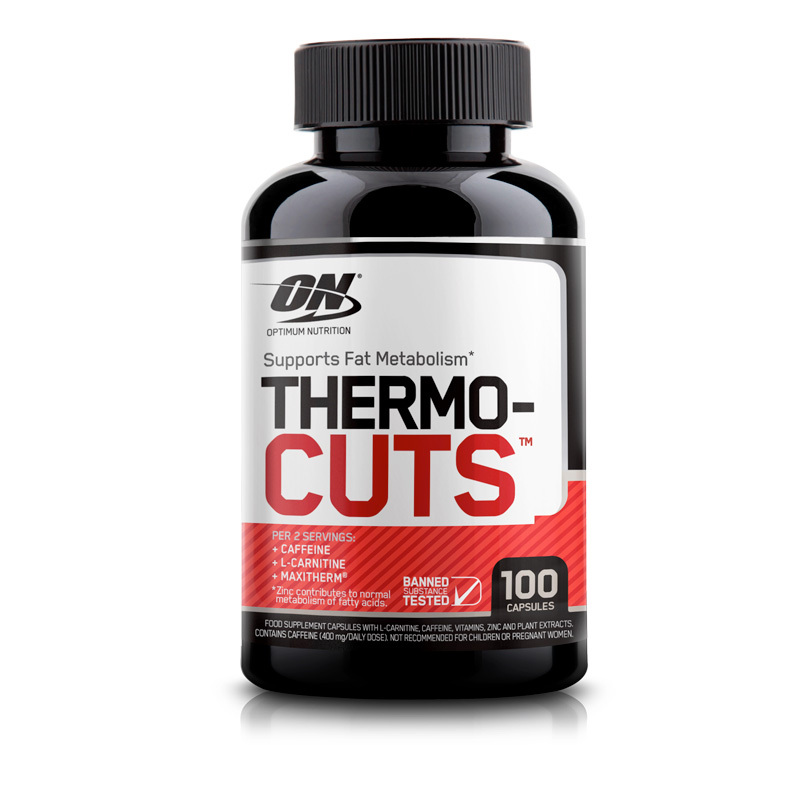 For maximum results THERMO-CUTS™should be taken in conjunction with a healthy diet and an appropriate exercise regime. 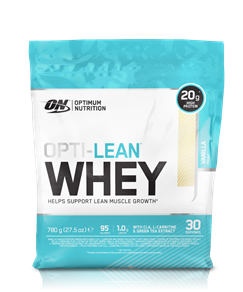 Optimum Nutrition’s THERMO-CUTS™ supports fat metabolism* with zinc, and contains an array of synergistic ingredients that includes caffeine, L-Carnitine, Green Tea extract and Guarana. 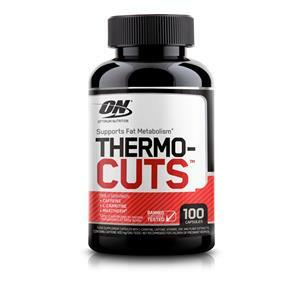 WHEN IS THE BEST TIME TO USE THERMO-CUTS™?